Keep Collective - My friend recently showed me this bracelet that her boys got her for mother's day and I'm in love. I don't actually wear bracelets that often because eventually the jingling starts to bug me but this leather strap that you can customize and personalize with initials, charms that have special meanings seems like something that wouldn't jingle so much but still be super cute. I especially love the double ones for added interest. A camera upgrade - It wouldn't be a list for me without some type of camera equipment on it according to my husband. My current camera has been great to me for the past 5 years and it's still working but I'm dying to upgrade to a full frame version. A new camera strap - I can't believe I've kept the same strap for the 5 years I've had my camera. Every time I think about a new camera strap I can't make up my mind with so many choices. (I'm sensing a pattern here!) Currently I'm loving these. Breakfast in bed - don't most of us want that? Sleeping in, the husband getting the kids downstairs to make handmade cards and being woken up a while later to a delicious breakfast that you didn't have to cook (or clean up after.) Maybe some fresh flowers to go with that breakfast too? Maybe mimosas too? I'll admit I'm a Southern girl in most aspects. I love my little girls in a sweet smocked dress and big bow on their heads. But for some reason I'd never delved into the world of Lilly. Sure I've seen it on others and thought it looked great on them but I never sought it out when shopping. Until now. 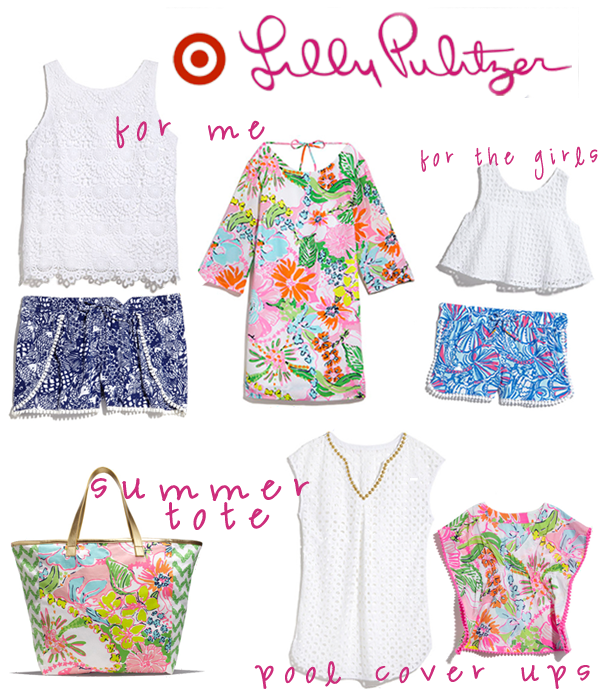 Lilly for Target. Life changing. Okay maybe not life changing but Target prices for darling pieces. It's making me actually wanting the hot summer tank top, shorts, swim suit and cover-up weather! Seriously this collection screams darling summer wear! I'm also fully prepared to be that mom with matching mother daughter outfits because I can and because my littles are only little for so long to let me get away with it. Here are some of the pieces I'm eyeing. 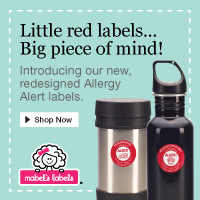 You can head over to the Target site and check out the lookbook to preview the sale before it goes live in the wee-hours of the morning and in stores in the morning. So who will I have to fight for the pieces I want see in the morning at Target? There's plenty more besides these pieces so you can skip these and find more dresses, swim wear, home goods - even a hammock that's darling! What's on your wish list? Happy Friday y'all! We survived another week and are a week closer to summer! Only about a month and 1/2 left! Summer puts me in a bigger window shopping mood than any other season. So many cute things are out there for spring and summer! 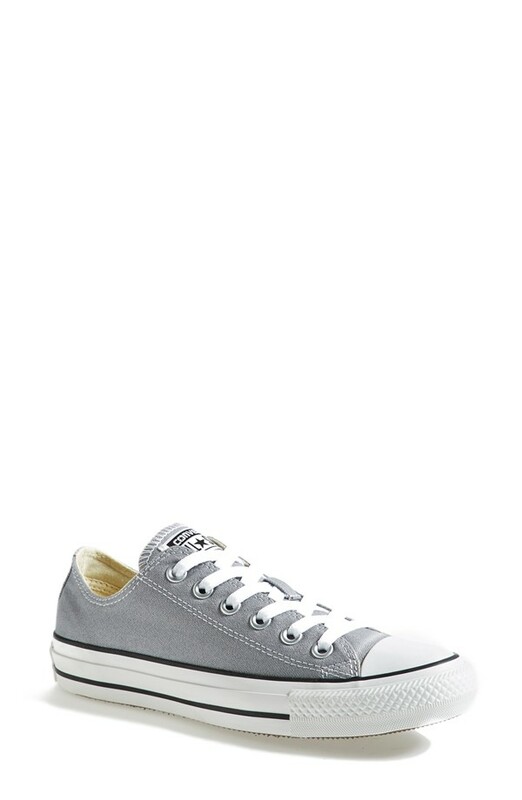 I'm really thinking I want a pair of converse for myself. All three littles have a pair (or two) but I can't decide what color. Grey would go with most everything but I love the fun pop of color the girls pink and teal add such a fun pop to their outfits so that makes me almost want the poolside color. 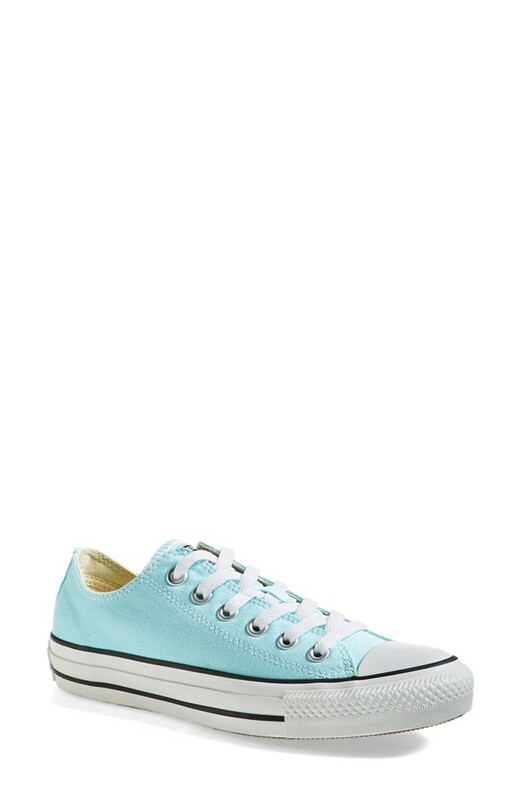 If you have a pair - did you go neutral or did you go for a fun color? Not only does Lexie have a cheerio preference. I learned yesterday she also have a very specific pizza preference. You see before lunch I was folding clothes and told Micah when I was done, we'd go fix lunch. He then asked what any kid would ask "what's for lunch" so I told him leftover pizza. Lexie then chimes in very excited "I LOVE pizza!" Speaking of preferences anyone have a great way to convince an almost 6 year old that he doesn't really want a Pokemon party because I already had really cute and (easy as they get) plans for a different party theme? Down to the last minute to start planing the party which is unlike me because I was leaning towards declaring this the year of family parties…. but then my mom had to mention a really cute party idea for Abby… and if I throw one for Abby, I have to do one for Micah because he is all about a good birthday party and won't be happy if I don't do one for him and do one for Abby a few months later. I plan on keeping it fairly simple though because after my mom convinced me about how cute the parties can be and I changed my mind she then informed me that actually she couldn't come and help the weekend his party will be. It's Fiesta time! 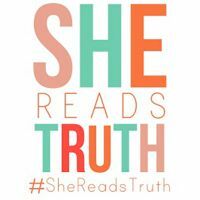 I've got to admit I'm still not totally clear on everything Fiesta that goes on in San Antonio but San Antonio Mom Blogs has a fantastic list of free family events that will take place. All I know is I'll spend the weekend making (updating?) 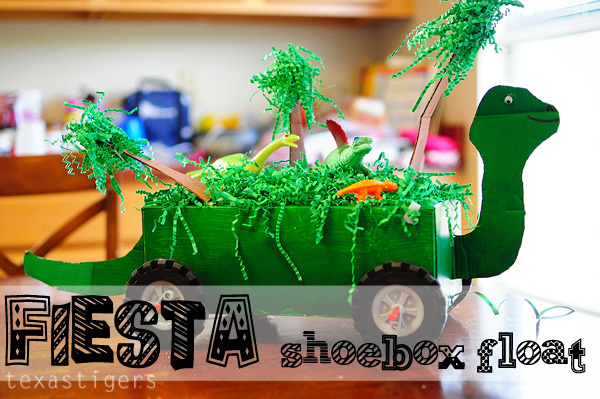 a Fiesta shoe box float. I loved Micah's from last year - we'll see if he lets me update it or if he wants to do something totally different. This was Abby's that I updated from her preschool float parade to her kinder float parade. Don't know where to start with your Fiesta shoe box float? Here's how I did last year. Four is going to have to be it for today. I've got some laundry to finish and muddy paw prints to mop up - darn rainy weekend making the backyard all muddy. 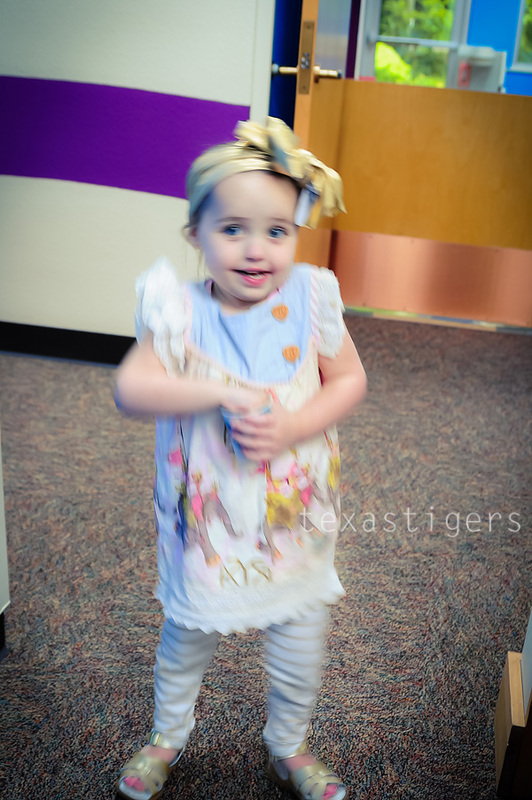 Toddlers are funny little creatures…. they are starting to realize they have their own will and wants and really start to express them. Then they go on kicks where they only want to eat certain things because they realize they can verbalize a choice about it (though it's up to someone else if she gets what she thinks she can choose or not) Lexie was never to bad about wanting to only eat one certain thing at meal time but she clearly has her preferences. For instance over this past year Lexie has been increasingly more and more addicted to cheerios. 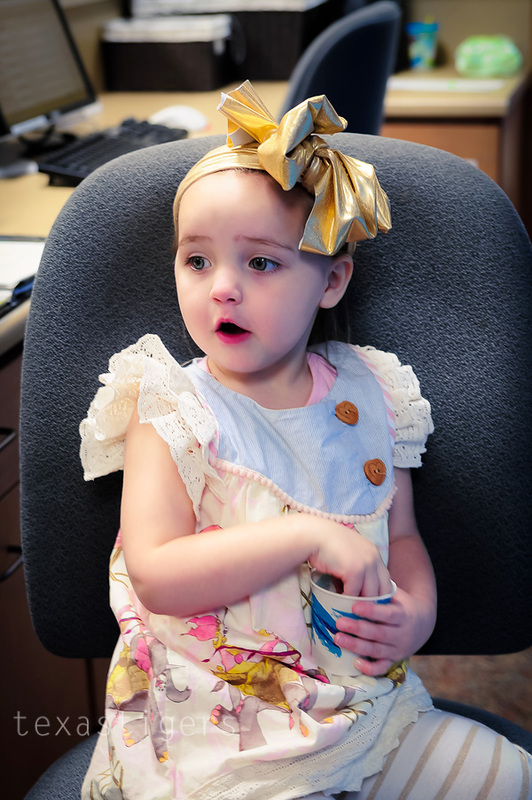 It's our Church's snack of choice for the littles that are in our care and since we are in the building 6 out of 7 days most weeks, she now thinks that she should have cheerios ever time we go into the building. It's her focus until she has her little cup in her hand. Tuesdays for Ladies Bible Class, we now talk before we go in that I'll get her cup of cheerios after prayer time and that is made clear before prayer time starts. See, a while back in the fall, we sat down for prayer time and she started demanding, in the middle of prayer time for her cheerios and quickly escalated to a fit. That day, mama had to put her foot down until she asked nicely…. but she had already gone into full blown toddler meltdown mode and let everyone know it. She didn't end up going to her own class that day but instead was passed around between several of the other team leaders and a friend who teaches in a different room and listening to Frozen until she calmed down. However she still didn't get her cheerios until she asked nicely. Luckily since then she has mostly asked nicely, or at least quickly stopped whining to ask nicely, for her cheerios. It didn't however stop her from thinking she needs cheerios ever time we enter the building. Since she loves them so much, I wised up and keep cheerios stocked in our pantry. However I was buying the honey-nut instead of plain because the older two littles prefer that. This week, she has declared her toddler pickiness further. Honey-nut cheerios just aren't the same to her as the good old fashioned plain ones! She told me this week that she didn't want "sticky" cheerios. Ha! The girls wants plain old boring cheerios and not the flavored ones. Man does it just brighten her day though when she does get her little dixie cup of Church cheerios. What addictions have your toddlers had? And how long did they last? This cheerio obsession has been going on for nearly 7 months now! In case you weren't invited to this exclusive ceremony of the union of Q&U - you just missed the wedding of the year! Miss Q (representing by all the Queens) said yes to marrying Mr. U (represented by all the handsome studly Quaterbacks) and to spending their lives together in reading and spelling making the "qu" sound. Seriously this just might have been the cutest thing I've seen at preschool. They even exchanged rings (ring pops) and quarters. A picture of the entire wedding party. I especially love this handsome little quarterback! Lexie wasn't sure about this whole wedding thing as it wasn't in our normal routine… and would have much preferred I hold her the whole time (which is difficult to do and take pictures at the same time) but she cheered up at the end. Doesn't hurt that Daddy was there and pushed her on the swing while we took post ceremony pictures. Mrs. Miriam, one of the wonderful preschool assistants made a delicious cake for the reception as well. It was even zebra striped inside - perfect for the zany zebra class! I was only sad I failed at my first wedding photography gig ;( I forgot to charge my camera after taking all the ladies Bible study nursery pictures yesterday so iPhone-ography it had to be. I can't even begin to say how blessed we've been to have this amazing preschool for our littles to go to, and it's not just the big things like this wedding of Q&U but the every day love and care that the teachers give every day. Thank you teachers! Submitted to the Rock The Shot for the Spring Photo challenge. 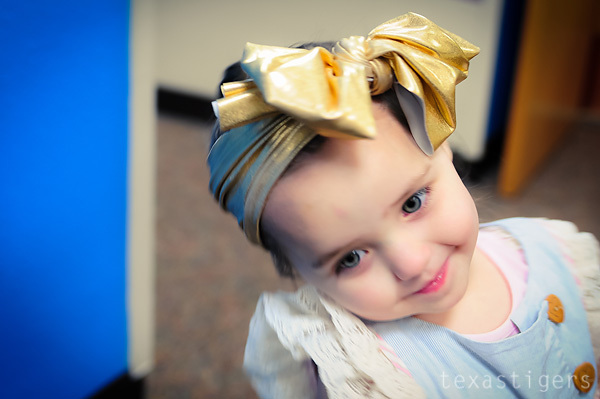 I just love this shot of my sweet littlest! Oh South Texas spring never ceases to take my breath away. The seas of bluebonnets covering the sides of the highways are just gorgeous. Sure it also means our cars are all now yellow, except where we've sneezed it off, as the pollen is also in full effect but I'll take it as long as we get our beautiful fields of bluebonnets. All too soon those blues will disappear and likely the fields will turn brown with drought and heat as spring last such a short time here but these bluebonnets make it all worth the few shorts weeks of spring that we do have and make it quite enjoyable. 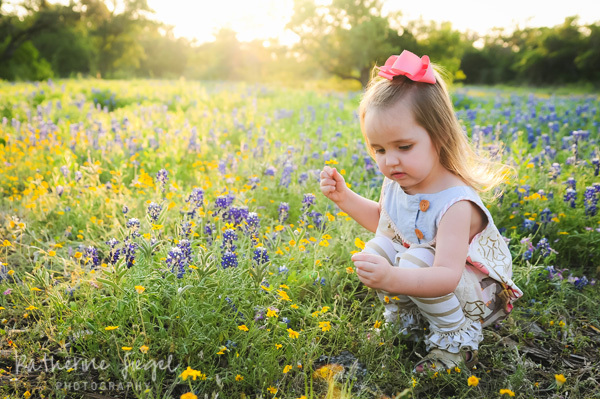 These year didn't fail to impress and become my favorite year of bluebonnet pictures yet with such gorgeous light shining down over us. It was probably their favorite year as well because while we didn't spot any lady bugs and the gnats were out in full force - we found this little guy hiding in the bluebonnets and he just stayed their letting us get a good look at him. Happy Friday y'all! We've survived another week - a busy one at that - team leader meeting, Bible class, bluebonnet pictures, kinder round up, a vision dinner for our sister campus across town that needed extra help in the nursery at the last minute. The bluebonnets are out in full force in Texas. So naturally I went out to scope out the beautiful field we had last year. It was the perfect location - not near any busy roads and full of beautiful bluebonnets. It wasn't to be this year though. I know I'd be needing a new field because this is what it looked like. 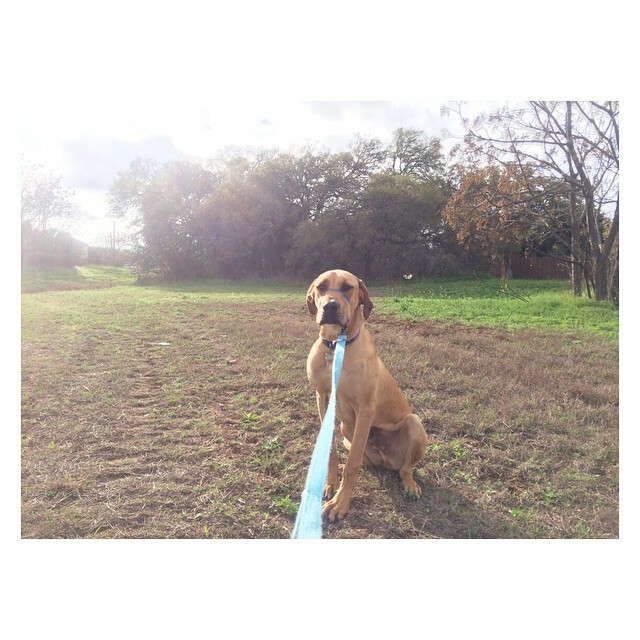 Sad :( Same field, 5 whole bluebonnets in that green area off to the side. (Then Diesel rolled on the ground and smushed 3 of them - whoops!) 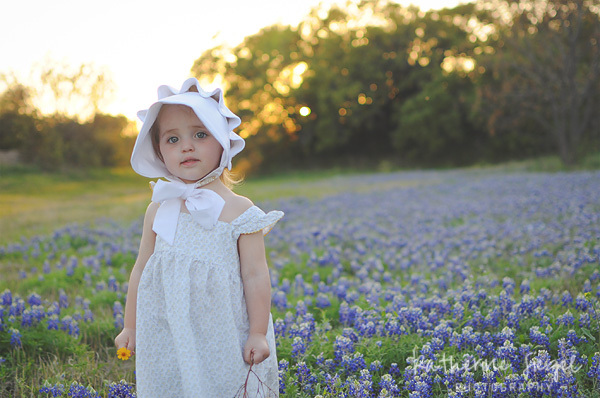 So now my mission is to find a new field for bluebonnet pictures! Micah's playing baseball again this spring sports season! Yay! This time he's moved up so it's pitch and tee. They get 5 coach pitches and then if they don't hit one, they will use the tee for their hit. Two practices down and Micah's gotten a couple hits off the coach already. Pretty good I think. First game will be this weekend, if it's not rained out. He's got a good team this year - 4 of them were all on the same basketball team in the winter sports session so he knows them already and the same coach as he had for basketball (also the youth sports director for the Y and a friend of the hubbys). I took Rhett along with me to watch his practice this past week and of course Rhett found a friend in the little sister of one of his teammates. Because really who can resist this cute face? Only 9716 pictures left to back up. My computer has been on overdrive this week. I have everything backed up on to an external hard drive and some pictures also backed up onto cds that wasn't enough for me to feel safe deleting them from my computer. Which is a problem when I have been nearly out of space for almost a year now and I keep going back through old pictures and trying to clear out space little by little. I knew I wanted an online back up but which one? Amazon now has unlimited picture storage but their uploader app wouldn't work unless I update my system but I'm not certain my ancient (by technology standards) laptop could handle that upgrade so I didn't want to leap into that without having someone tell me if it could handle that. Flickr isn't unlimited but it's nearly that with so much storage and their uploaded did work so I'm half-way done uploading all my photos to be backed up there. How do you back up your pictures? Maybe after this I'll feel okay deleting some of those images off my computer to give it room to breathe? Rainy days, well Fridays in general, calls for pizza and movie night. Excited to cuddle up and spend a quite night at home with homemade yummy pizza. We're still eating leftovers from the smoker that we filled up on Easter. We've had both leftovers just reheated as well as making chicken spaghetti with some of the leftover smoked chicken and tonight it's chicken pesto pizza with more of the leftover chicken. I love when we fill the smoker because it means a week of not cooking pretty much and we still have more leftovers in the freezer for later! All that's required are making the sides or to use the meat to make a different meal. Which makes for a very stress-free easy kitchen week.